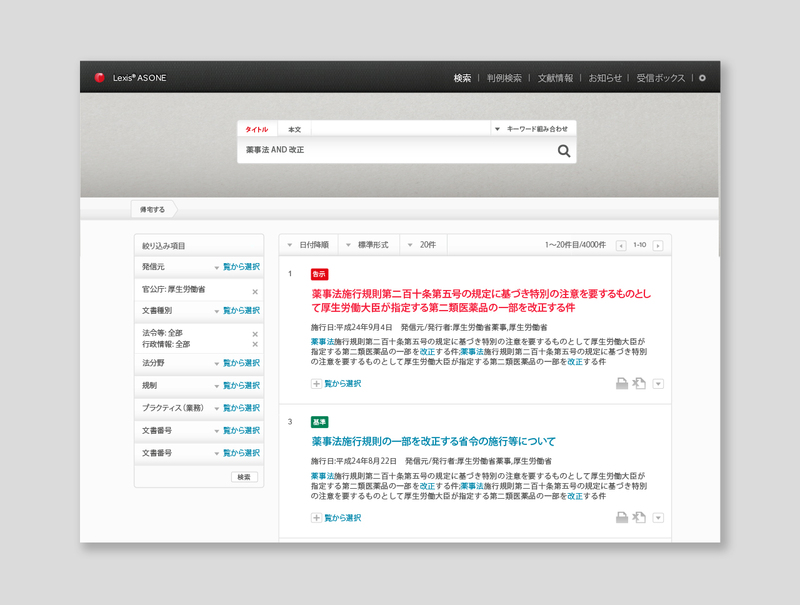 LexisNexis legal and tax search products are used by every major law and accountancy firm around the world. 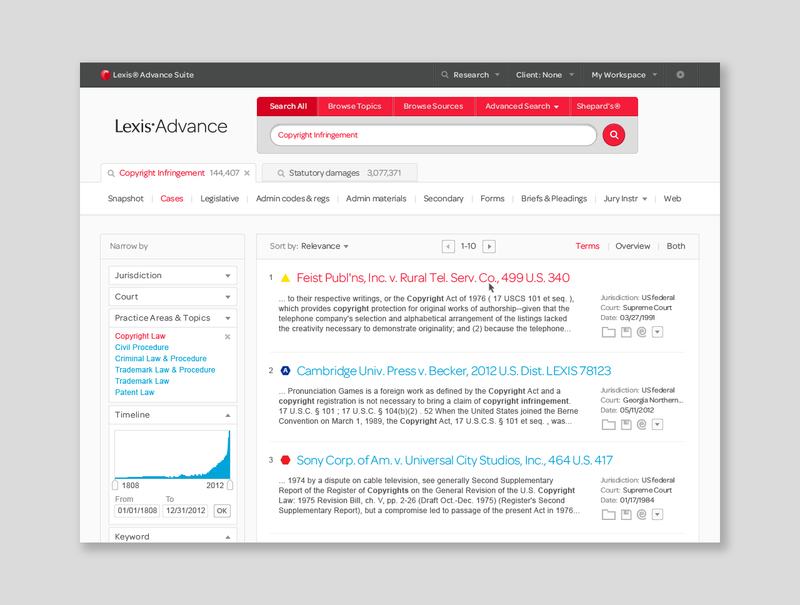 There are around 200 products in use by thousands of firms - and, because they've been designed and developed by myriad disparate international teams over a very long period, they all look different - other than the LexisNexis logo, there's no way of knowing they come from the same organisation. So they brought us in to create a brand signature - a way of knowing that what you're looking at is a LexisNexis product by simply glancing at a screen. 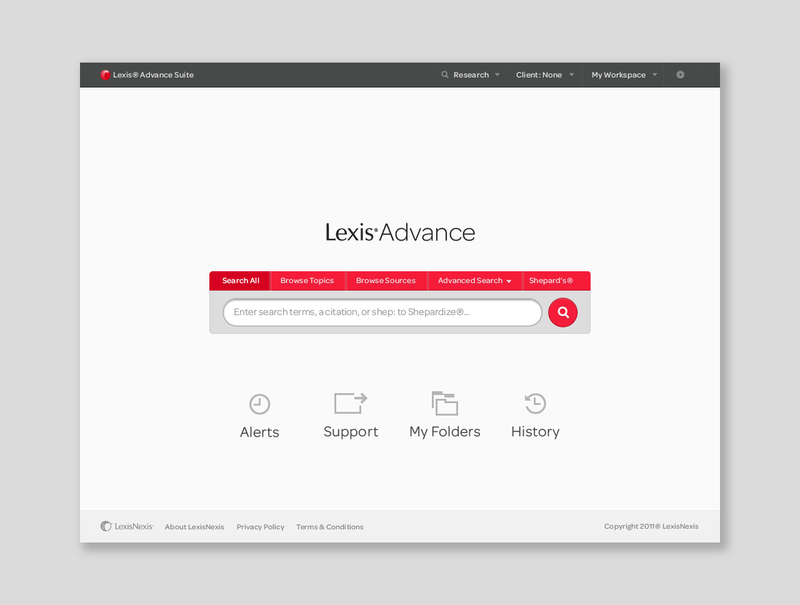 Working closely with the UX teams at LexisNexis, we reviewed the most used products and identified a set of key components to focus our design attention on. 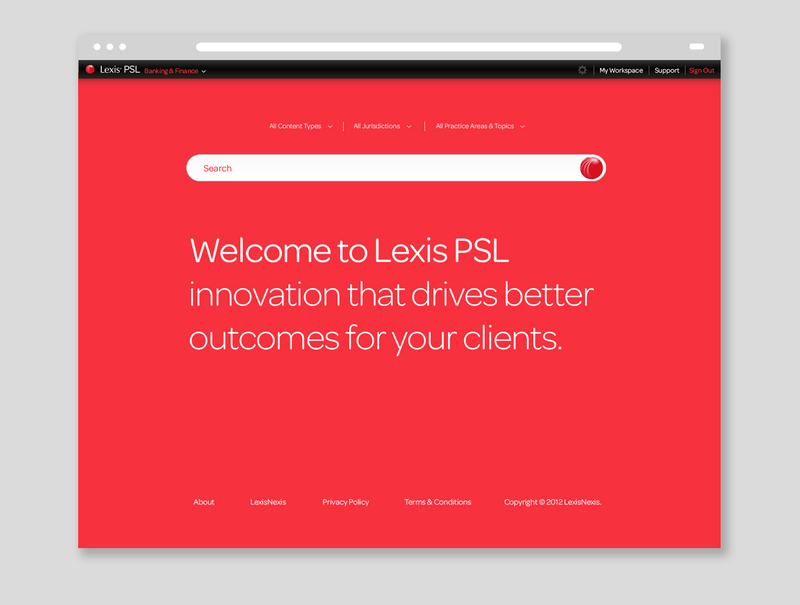 Using a set of brand attributes as a starting point (following customer research and brand expression workshops), we came up with three ways of expressing the LexisNexis brand on screen. These routes were tested for preference and emotional response with 2,000 customers around the world and a clear favourite emerged. 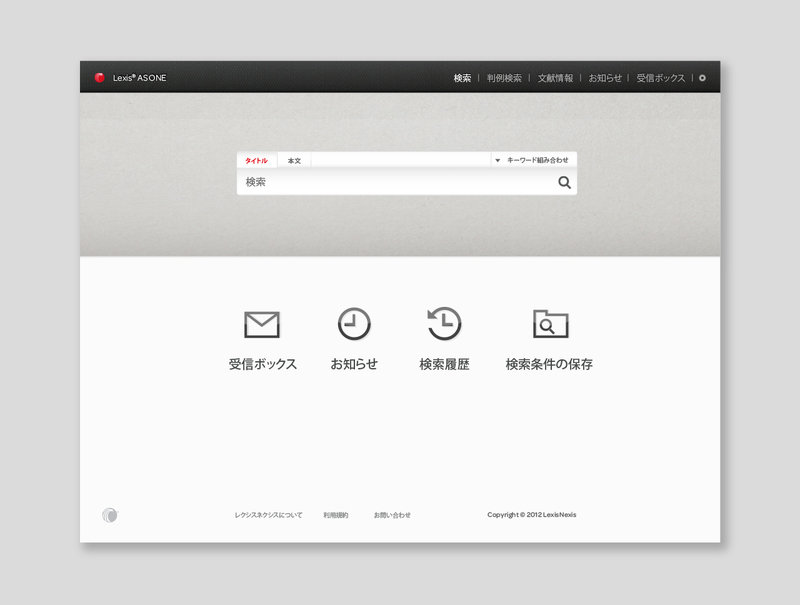 We then developed styles for around 200 re-usable screen controls as well as guidelines for their use.